Getting your morning coffee faster? Now there’s something worth getting excited about. 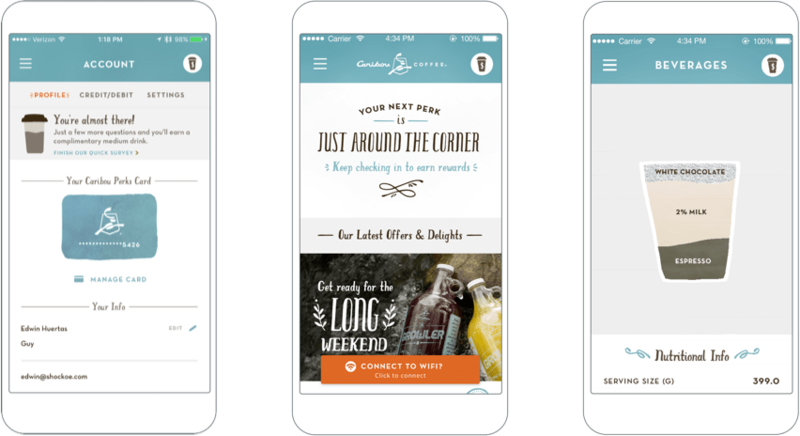 As providers of a premium hospitality experience, Caribou knew that their mobile application was a critical component of their overall customer experience. 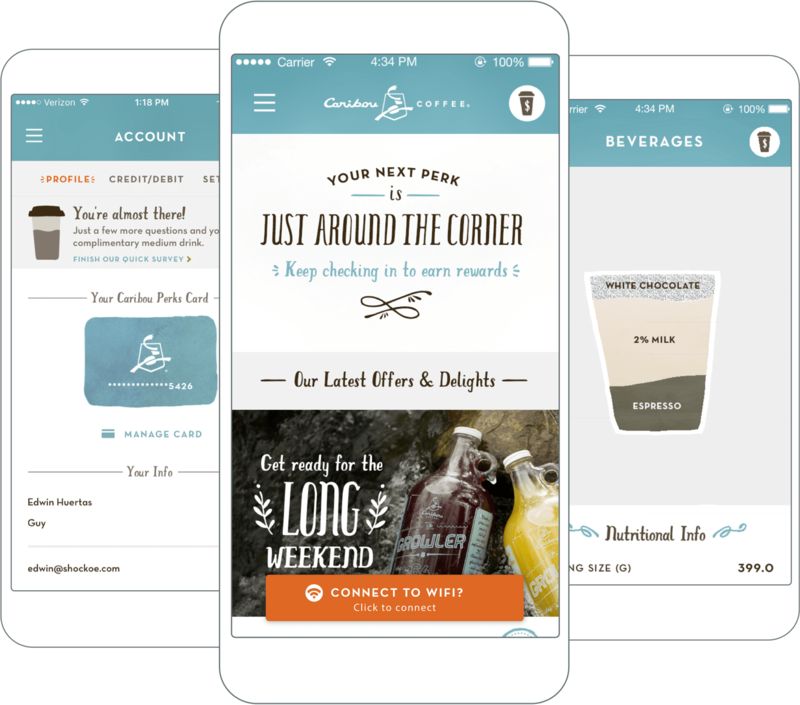 Their low app rating was indicative that consumers were unhappy with their digital experience — they no longer trusted the Caribou brand to provide the best coffee-buying experience available. 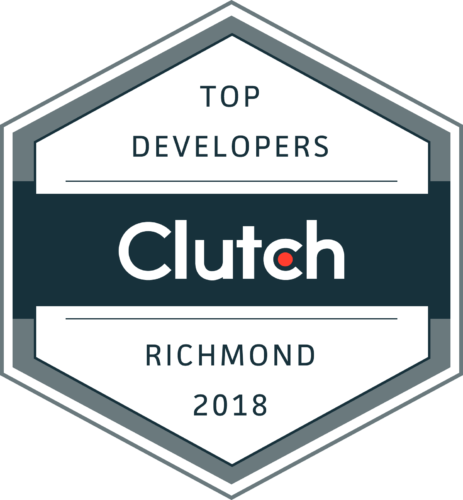 Shockoe identified that the original version of the app had an unresolved architecture, security concerns, and bugs that experienced together amounted to a less-than-desirable user experience. 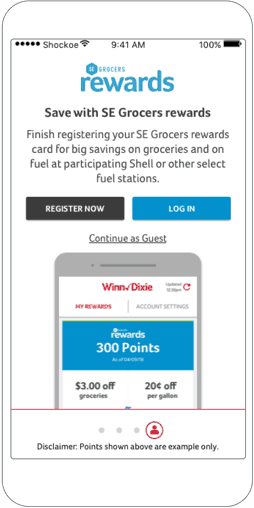 With that in mind, Shockoe assisted with design, architecture, and development on a new Caribou app, providing a more stable and enjoyable experience for Caribou’s customers. Within a year of our engagement, Caribou’s app increased from 2 to 4.5 stars on the App store. 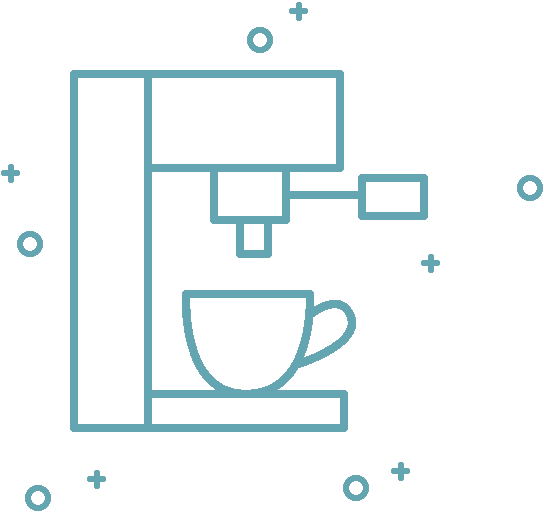 Shockoe conducted an in-depth review of Caribou’s architecture, not only for the app but also their API Management, Service Bus, CRM, Loyalty Rewards System and all other points of integration. This was critical to ensure the correct systems were in place to support the business goals and app experience. Through this assessment, enhancements were identified to improve the app’s user experience and processes and ensure the ideal customer experience. 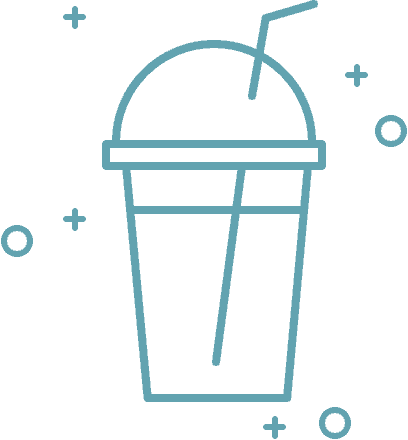 Shockoe played an integral role in cultivating a mobile strategy to meet Caribou’s business objectives and to build out technical documentation of the current system and future processes.